Lane Electric Cooperative > Carousel > Win a Free Trip to Washington, D.C. 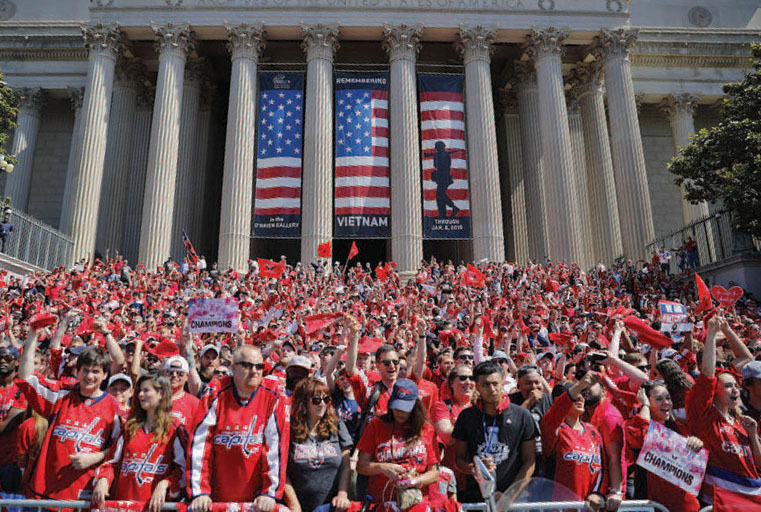 Win a Free Trip to Washington, D.C.
Are you in the picture? You could be. 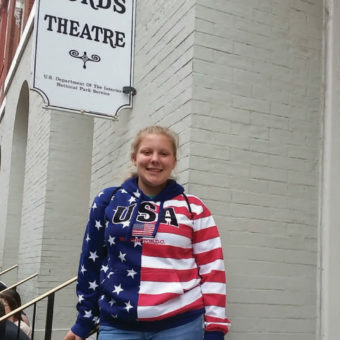 Lane Electric will send one high school junior on the Washington, D.C., Youth Tour June 13-20. Imagine standing on the steps of the Lincoln Memorial or the solemn grounds of Arlington National Cemetery in Virginia. During the Youth Tour, you will learn about the rich political history of rural electric co-ops in our nation — including visiting the memorial of President Franklin D. Roosevelt who created the Rural Electrification Administration in 1935 to support bringing electricity to rural places. 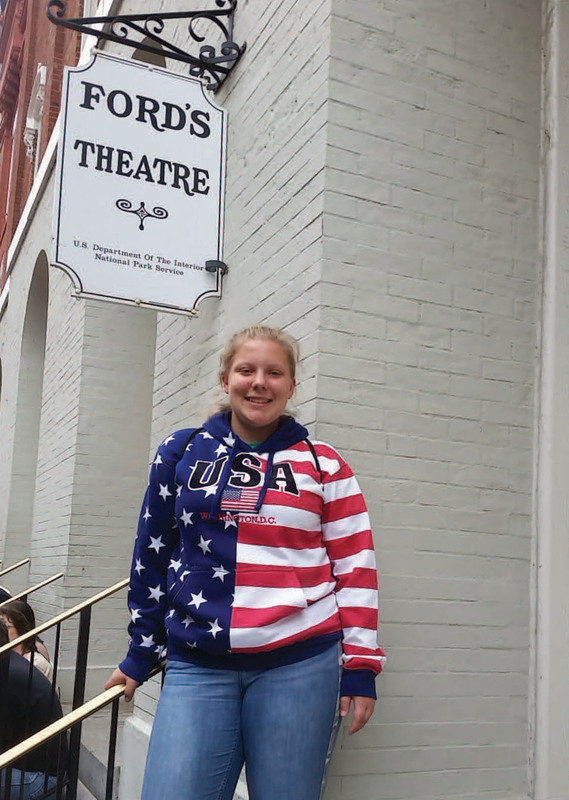 Dayna Harris, Lane Electric’s 2018 Youth Tour recipient, enjoyed visiting museums and monuments, including Ford’s Theatre. 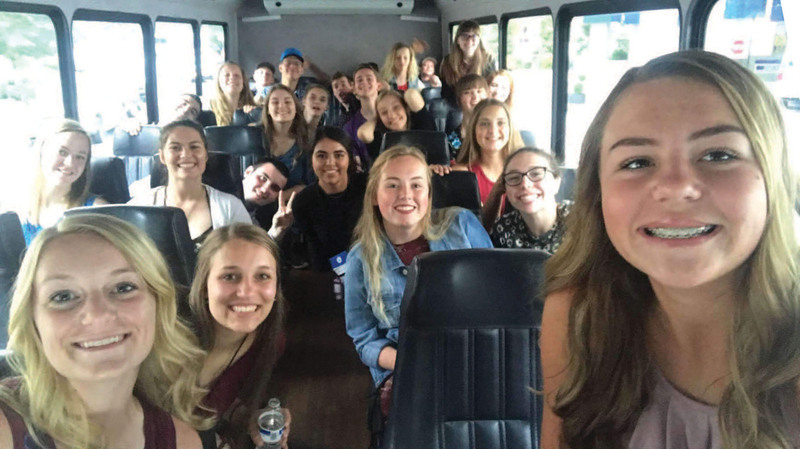 In addition to touring Washington’s historic sites, students will discuss current issues facing rural America with their representatives and senators. They also will meet students their age from across the nation. To qualify, students must live in a household on Lane Electric lines, and students cannot be an immediate family member of an employee or director of Lane Electric. More qualification details in the application documents below. Application deadline: January 24, 2019 at 5 p.m.